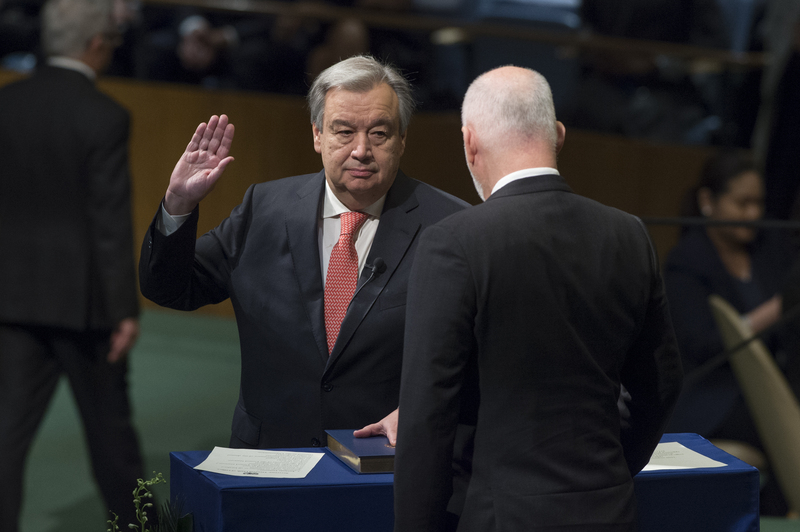 The current term of the Secretary-General is five years, with a possibility to be re-appointed for a second five year term. In accordance with Article 97 of the Charter, the appointment is made by the General Assembly, upon the recommendation of the Security Council. There are several ways to approach research on the appointment of a Secretary-General. To find the resolution appointing a particular individual, see the relevant page in this guide. 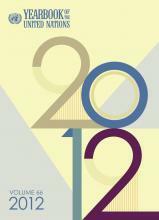 For a narrative overview of an appointment, see the Yearbook of the United Nations for the year the election was held. The Repertory of Practice of the UN Organs gives details of appointment under discussion of Article 97. For additional historical or political context, check secondary sources such as books, scholarly articles, and contemporary news accounts. For more information, see our FAQ: How is the Secretary-General of the United Nations appointed? Research guide on the documents of the UN regular budget. Because of the variety of activities carried out by the Secretary-General, research can be challenging or overwhelming. In general, we recommend that researchers start with secondary sources and use cited references to identify additional or primary sources. It may also help to focus on one type of activity or significant event to narrow the focus of the research. In addition to the annual report of the Secretary-General on the work of the Organization, the Secretary-General reports to the principal organs and their subsidiaries on a broad range of topics. In general, reports of the Secretary-General are issued in response to request from one of the principal organs or a subsidiary body. The report usually cites the resolution or decision that called for it. The symbol assigned to a Secretary-General report usually indicates the body to which the report is submitted. The Secretary-General reports to other organs and subsidiary bodies on topics on their agendas.